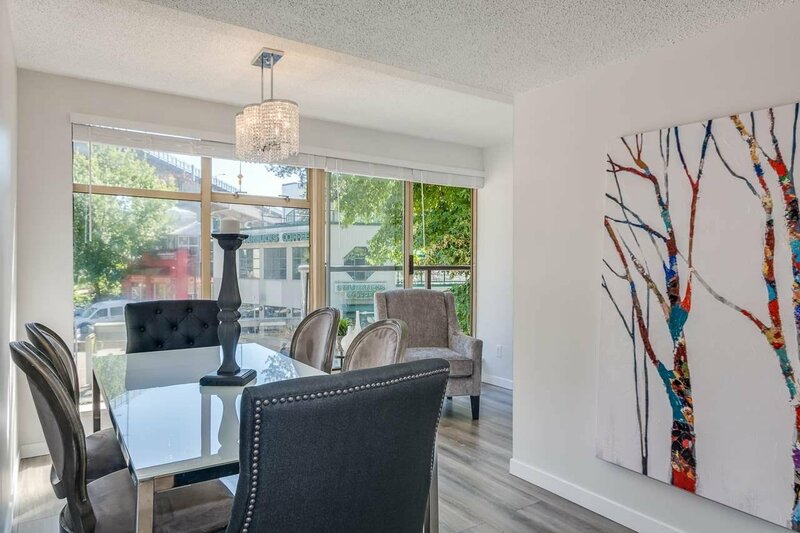 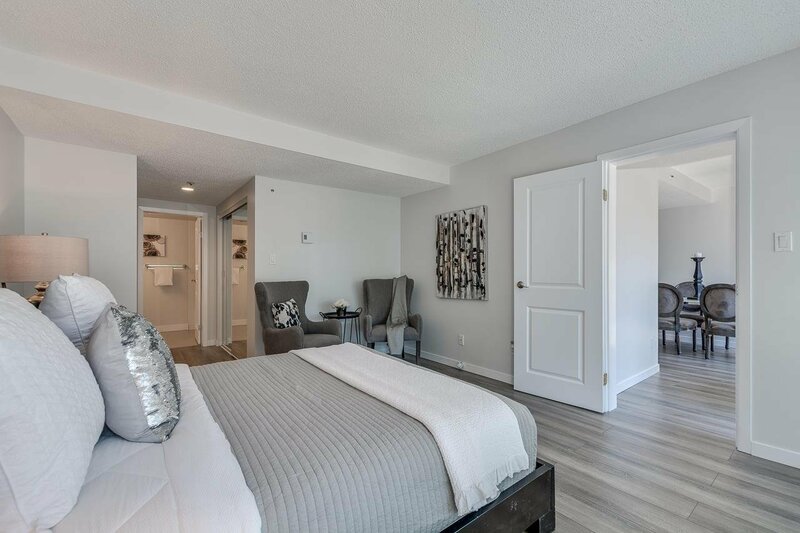 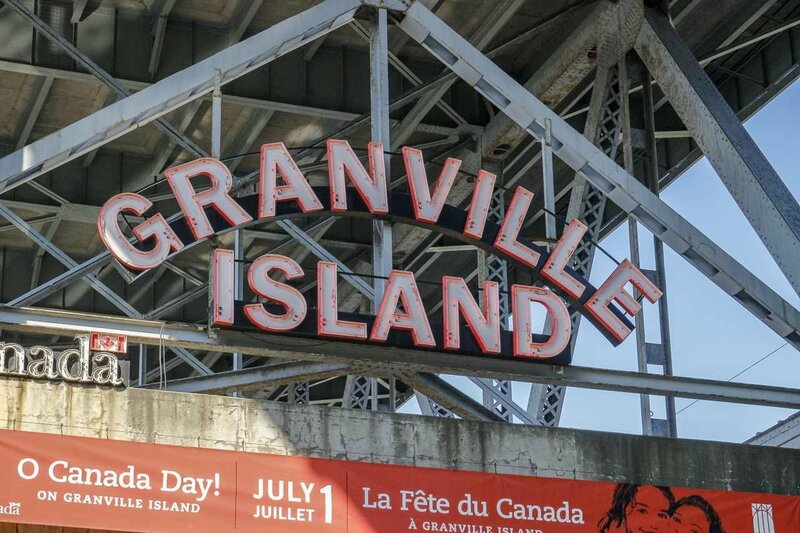 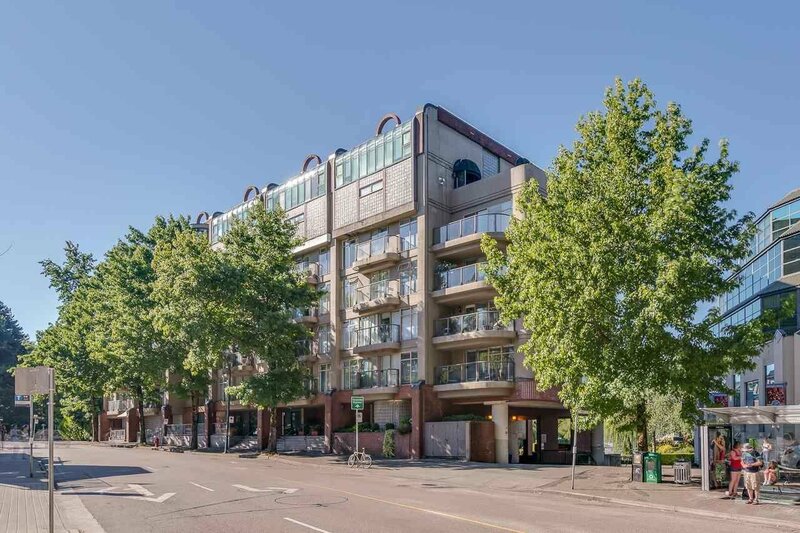 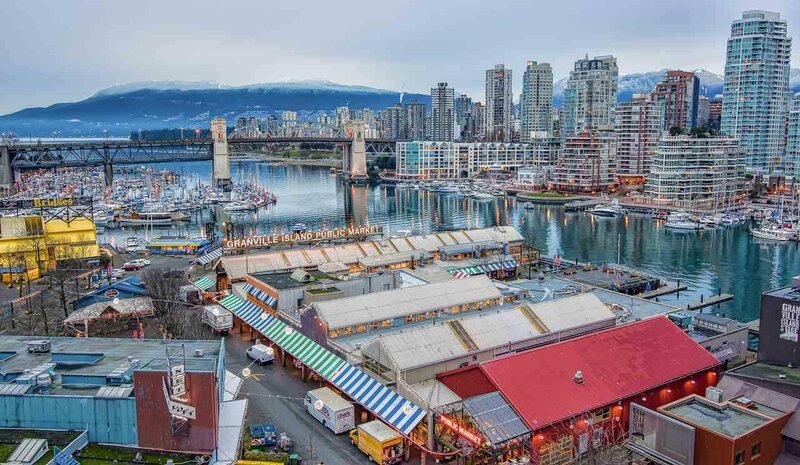 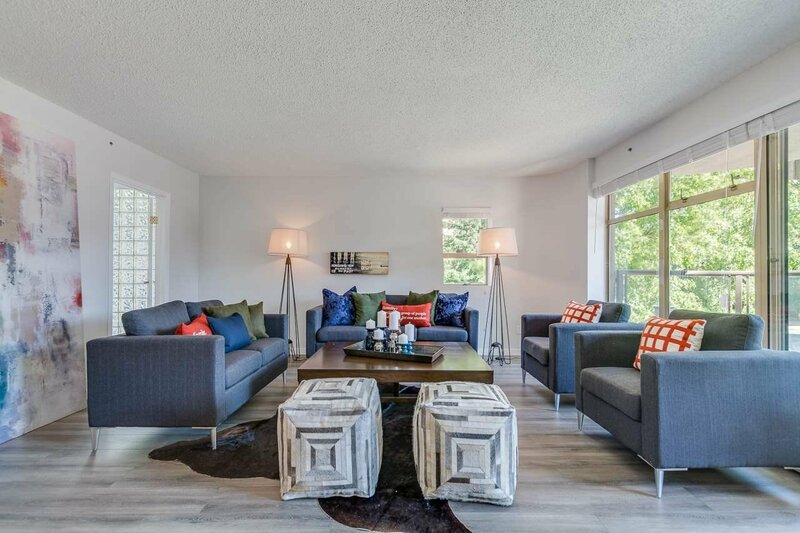 Description: Granville Island FREEHOLD! 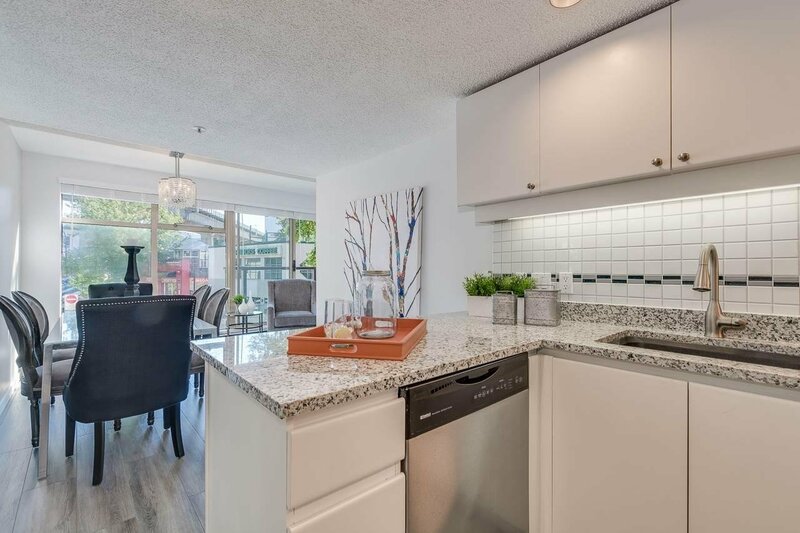 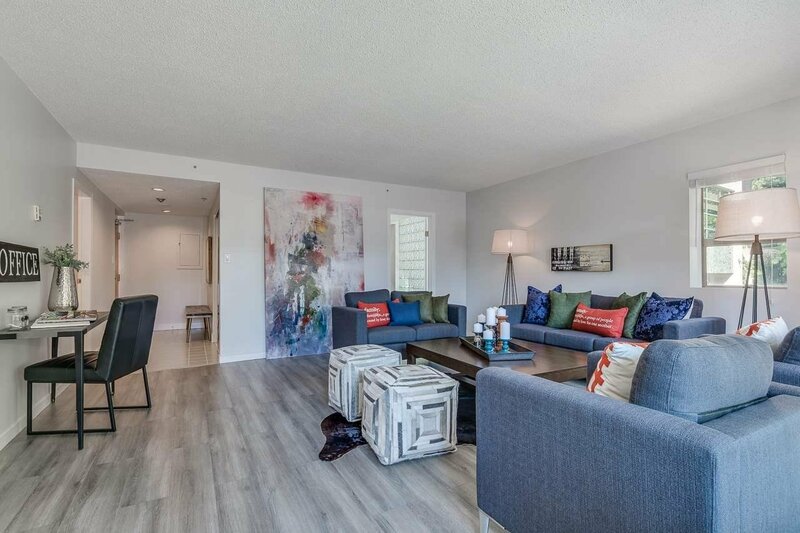 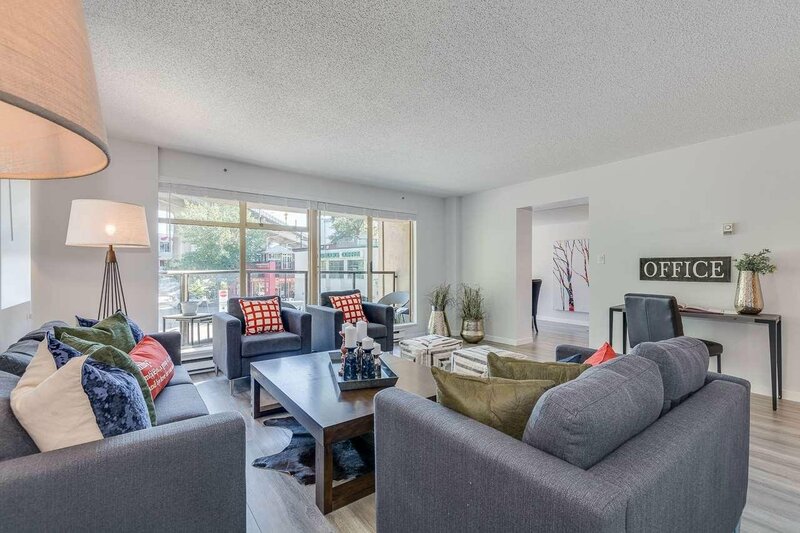 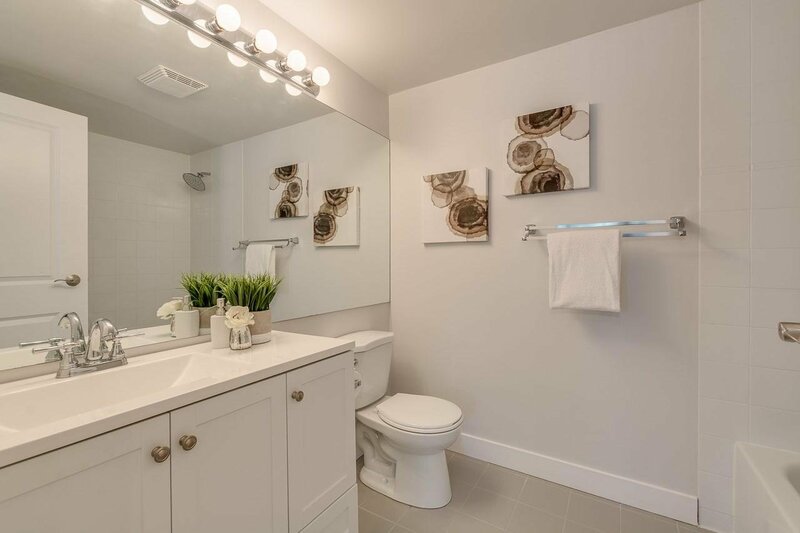 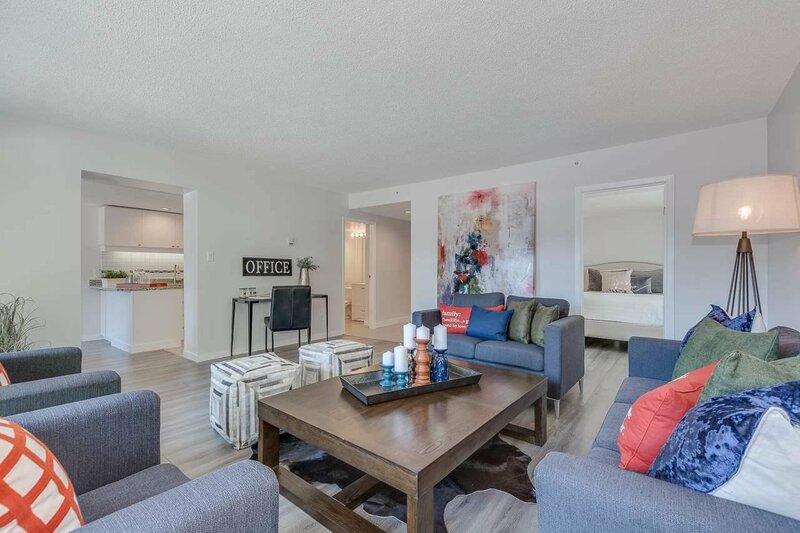 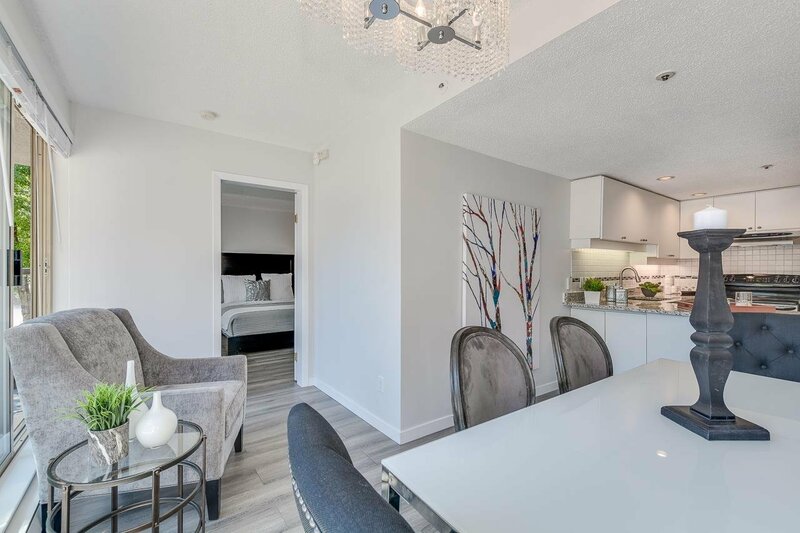 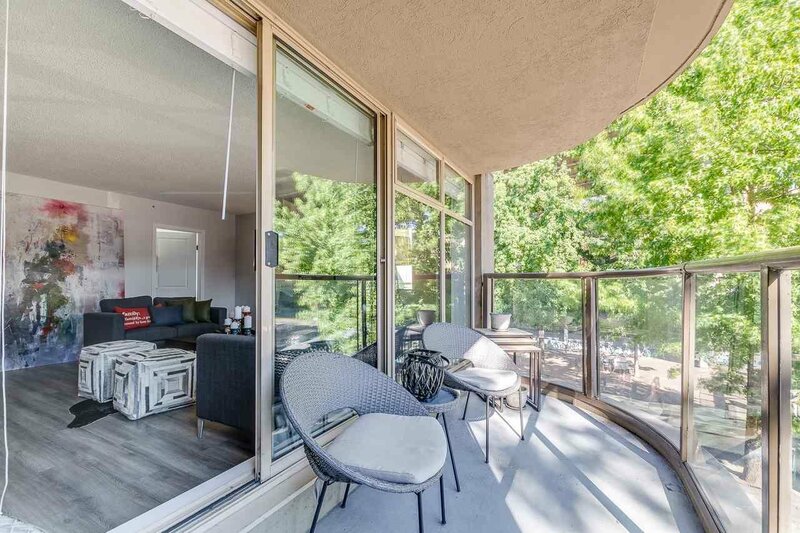 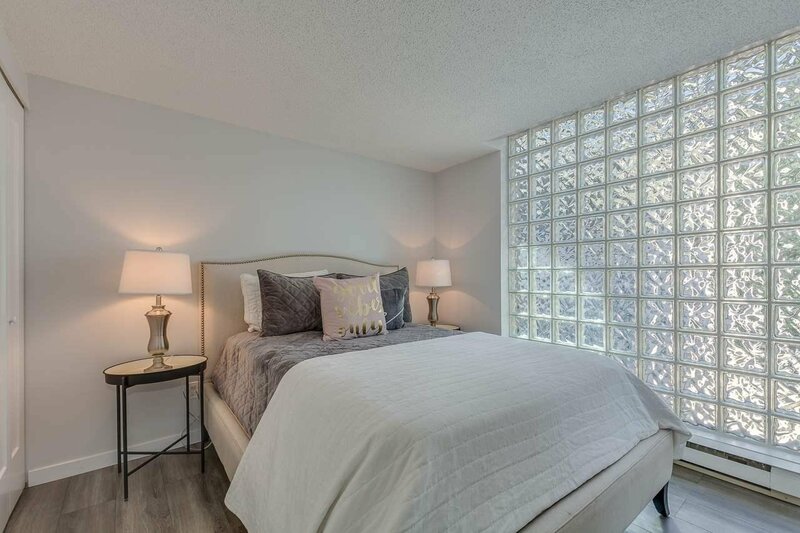 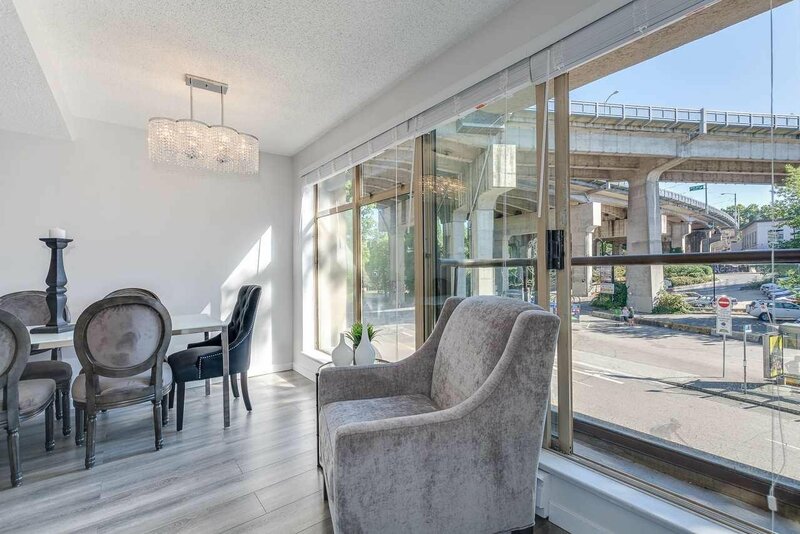 Rarely offered, this 2 bed, 2 bath CONCRETE CORNER UNIT is located at the entrance to Granville Island and the Marina. 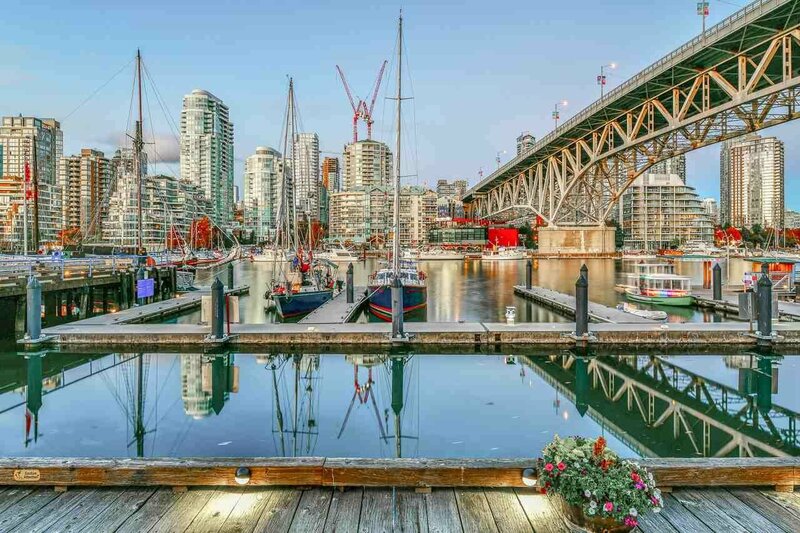 This AMAZING LOCATION simply can't be beat. 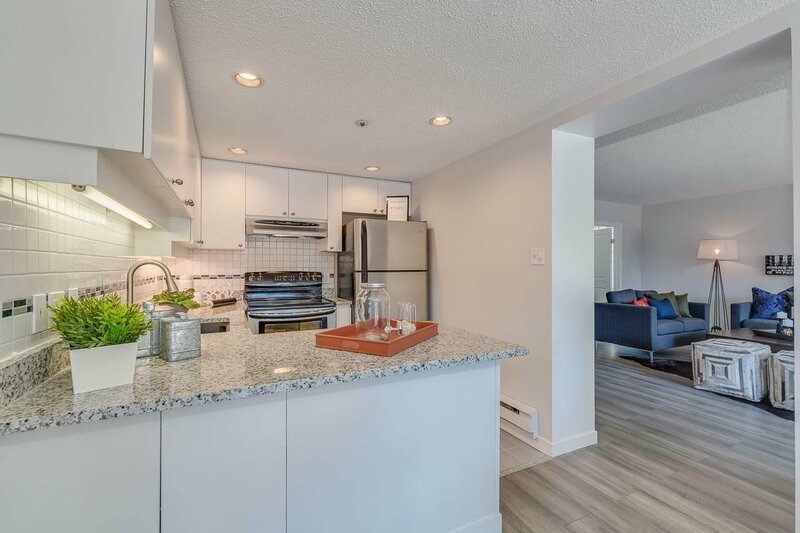 Walking distance to almost everything. 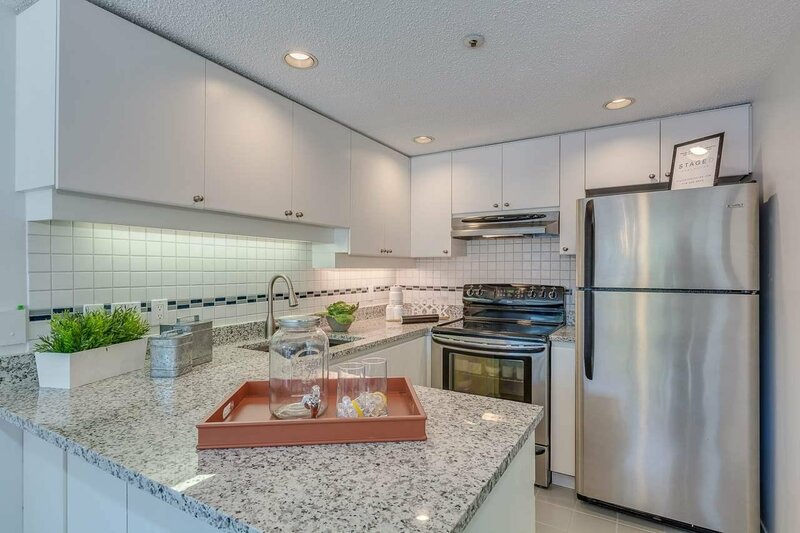 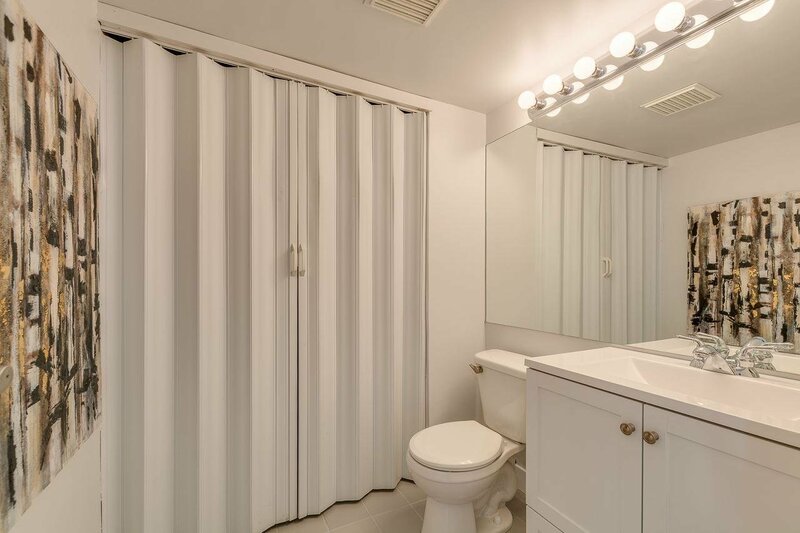 Majorly renovated with granite countertops and new flooring throughout. 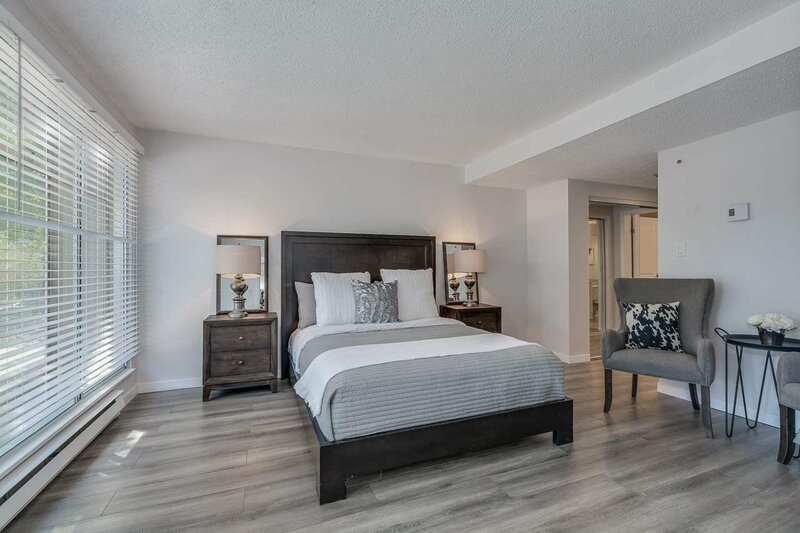 Very well run strata and is pet friendly!